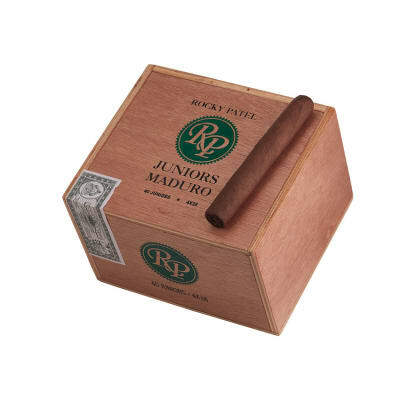 Rocky Patel Juniors Maduro premium cigars are handmade with a savory, smooth-smoking blend of long-aged Dominican & Nicaraguan longfillers wrapped in dark Honduran Maduro leaves. 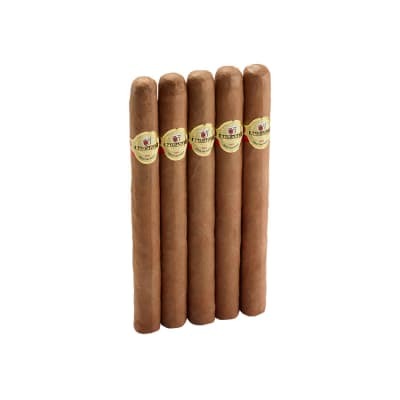 Presented in a box of 40, these medium-bodied little cigars make a deliciously satisfying smoke. Over a month's supply! Great smoke when you don't have a lot of time. Great smoke when you want a quick smoke. Good flavor and easy draw. Will definitely buy another box. I was pleasantly surprised. Great tasting cigar smokes clean and smooth throughout. Good small cigar.. 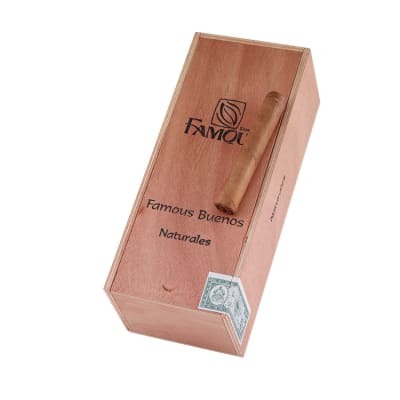 These are great when you don't have an hour or so to spend with a regular cigar. 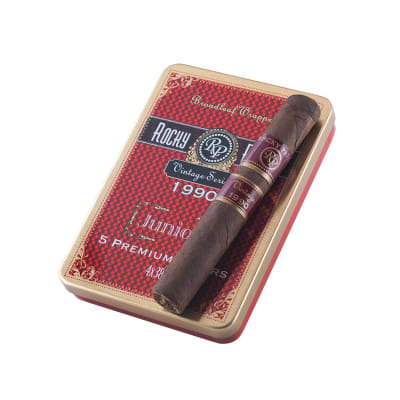 Very flavorful, easy draw, nice even burn and a pleasure in those times where you just don't have the time for a full cigar.